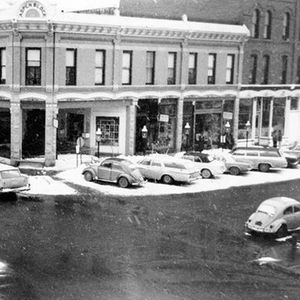 Explore the past and present of familiar sites and buildings around Aspen with longtime AHS volunteer Larry Fredrick. 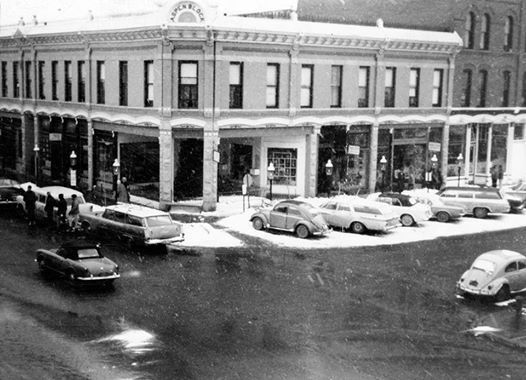 The "Lessons with Larry" series features in-depth but timely lessons in specific areas of Aspen history in a new program offered on the third Thursday of the month from January - March. A mining expert, Larry’s breadth of knowledge and enthusiasm for stories from the past will entertain budding historians of all ages and interest! 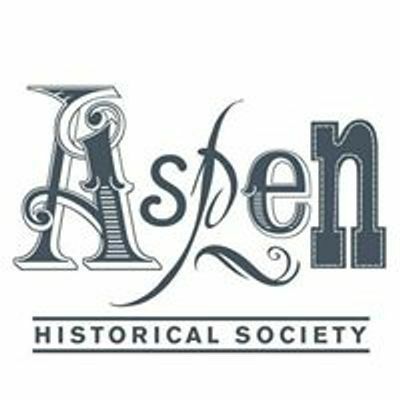 The "Lessons" are hosted from 3PM - 4PM in the new Community Gallery at the Aspen Historical Society Archive Building. Free program, no reservations necessary.